Steelers wide receiver Antonio Brown has ​asked for a trade and already sent out a ​farewell message to Pittsburgh fans. However, he's still currently a member of the Steelers organization and team owner Art Rooney II wanted to meet with Brown in Florida recently. According to Ian Rapoport of NFL.com, Rooney wanted to "clear the air" with Brown, but the disgruntled receiver has no intention on meeting with him. 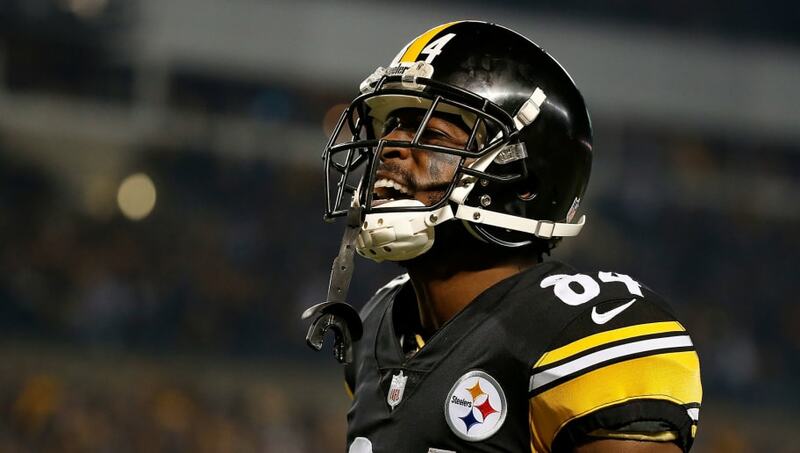 Sources: #Steelers owner Art Rooney II is down in Florida, where has a place, and he hoped to meet with frustrated WR Antonio Brown to clear the air. Brown has no plans to meet with Rooney, as he’s stated his intentions publicly. Talks on AB’s future will ramp up in Indy. Rapoport also mentioned that talks surrounding Brown will "ramp up" in Indianapolis during the Scouting Combine in a couple weeks. It appears abundantly clear that the Steelers will have to trade Brown at some point this offseason. It could happen within the next month, as Brown is due a $2.5 million roster bonus on March 17, which I'm sure they have no plans to pay. It's understandable why the Steelers would want to try to mend this relationship, but Brown doesn't seem like it's worth the trouble. He's continually dealing with off-the-field issues and now he's turning down a harmless meeting with the team.